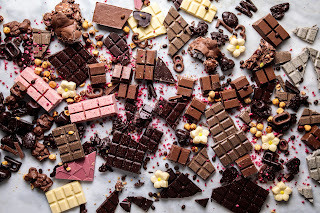 "Much of what you see in store was inspired by our travels, like our chocolate wall that was inspired by the inimitable Venchi Cioccolato e Gelato in Florence." The facility will feature a range of more than 250 products for chocolate lovers. 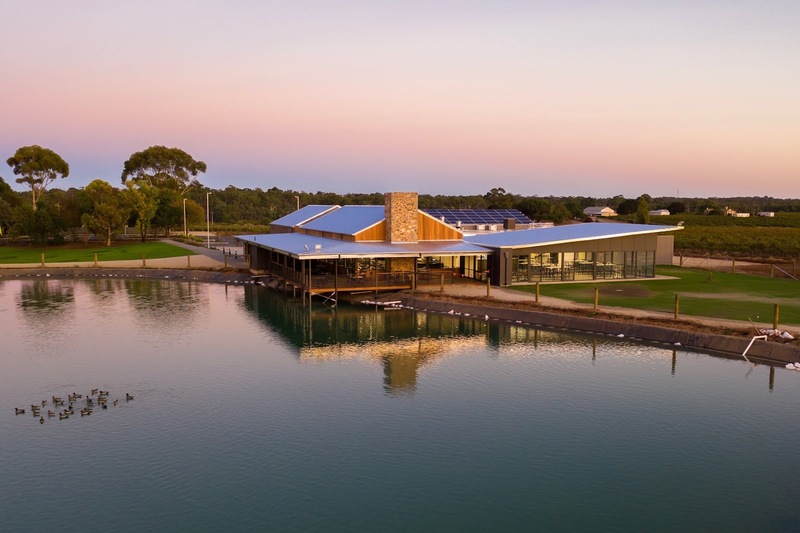 “There will be something for everyone, from watching chocolatiers making the artisan, hand-made chocolate through the viewing windows in the retail area, to chocolate-making classes in the special experience room, and a specially curated chocolate and wine pairing experiences in the cellar door,” Sandy said. There is also an ice creamery serving freshly made gelato and the 150-seat Benni's Café, which will be serving locally sourced food. 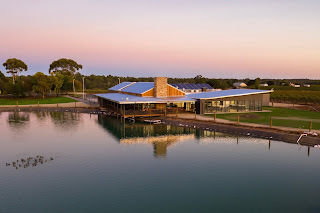 The complex also has a deck overlooking a lake, a private cellar, an amphitheatre and landscaped areas.